The first thing that became clear to us was that historians ask different questions than other observers and survivors. The second is that we could use our skills as professional historians and student historians to begin to write a new history of the events of August 1, 1966 and its aftermath for the public. After reading the few published accounts, we visited the archives at the Austin History Center and the Briscoe Center of American History. 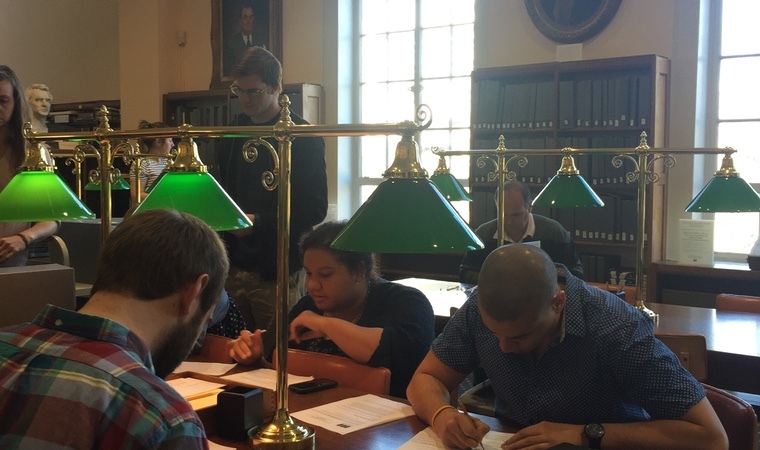 Each student gravitated towards a topic or a set of questions and began looking for answers in the newspapers and documents in the archives. Early on we came to the conclusion that the silence surrounding the events was complicated. We didn’t find evidence of outright suppression in the early days and months after the day of shooting—just the opposite. Governor John Connally was determined to try to understand what Whitman did and why. The local and national media continued to write stories about Whitman and the shooting for months afterwards. If university officials were more circumspect, they might have been trying to protect UT’s reputation, but they also might have been subject to the same mute shock so many other people felt. In 1966 there were no grief counselors and no ready language or even conceptual categories for discussing in public a bewildering mass shooting. As Justina Moloney shows in her research, good faith efforts were made in the early days and months to offer some support for survivors and their families. But the university’s silence became much more disturbing as time went on. The shooting changed campus culture in numerous ways. Many people do not realize that there was no campus police force in 1966. As Justin Krueger found, the shooting changed that. And Rebecca Johnston, who studied Charles Whitman’s mental state and his efforts to get psychological help in the months before his breakdown, found that significant improvements to mental health services were also made in the aftermath of the shooting. We all wondered what student life was like at UT Austin in the 1960s and whether social and political culture had any influence on Whitman’s state of mind. This is a set of questions we can’t answer but Miguel Daza shows how difficult and turbulent life could be for students in the 1960s, a time many people might think was more innocent and carefree. Isaac McQuistion addresses the controversies about the guns that accompany memories and political treatments of the shooting: who had them, who didn’t, and whether civilian fire back up at the tower helped or hindered efforts to stop Whitman and aid the wounded. Keisha Laneé Brown tries to understand what connection there could be between Whitman’s murder of his mother and wife, and the history of domestic violence in his family, with the random murders that followed. Several of the students looked at the ways people responded to the shooting. Alejandra Garza read The Daily Texan, the UT Austin student newspaper, and what were then two newspapers, The Austin American and The Austin Statesman, to show how journalists tried to make sense of what happened and provide a place for students to talk about that day. Maria Hammack wanted to know if this mass school shooting was the first of its kind – as it is so often labeled – so she researched school shootings and violence back into the nineteenth century. The second difficult question that repeatedly arose in our discussions was how to represent Charles Whitman in our public history. Rosa Eberly, who taught a course at UT on public memory and the UT tower shooting, shows that Whitman was far more often remembered than his victims and the survivors.1 Many people worry that this kind of attention “turns mass shooters into celebrities.” The Brady Campaign to Prevent Gun Violence has recently released a web browser plug-in that automatically replaces a shooter’s name and face with the name and face of a victim. The pendulum has shifted since Eberly was writing a decade ago and much more emphasis is given now to victims and survivors. For example, in the award-winning 2016 film, Tower, Whitman is only shown once: we only see him after he has been killed and then we only see his feet. We came to believe, as a class of historians, that silencing a subject prevents our ability to understand the past by adding to its mystique and increasing misinformation. As public historians, we decided, it is our job to make credible, well-researched history available to the public, regardless of how it will be used by readers. This story, August 1, 1966 and its aftermath, is everyone’s story. 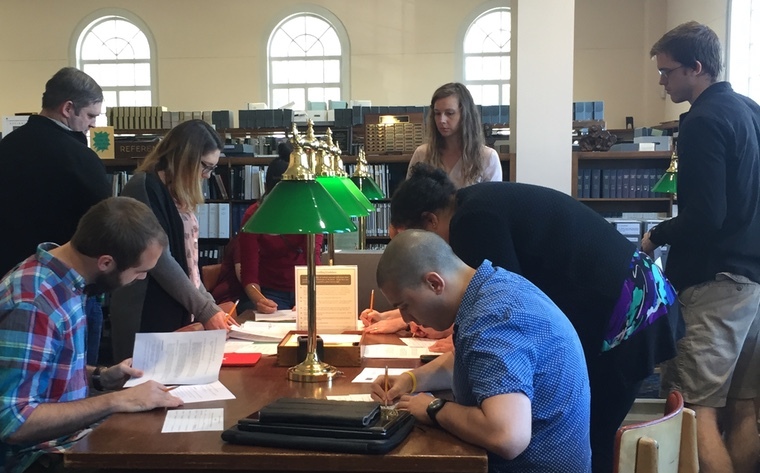 Our job is to read the original documents and analyze them in light of the events of the intervening 50 years and the literature that has been written during that time on gun violence, memory, commemoration, and trauma. Because this has been a class project, begun and executed during the course of only one semester, our research is necessarily incomplete. Each essay on this website is meant to raise questions that have been forgotten or that haven’t been asked. But it will be up to future historians to continue this work and ask new questions in order to keep this subject and the people connected with it from becoming mythologized or forgotten. 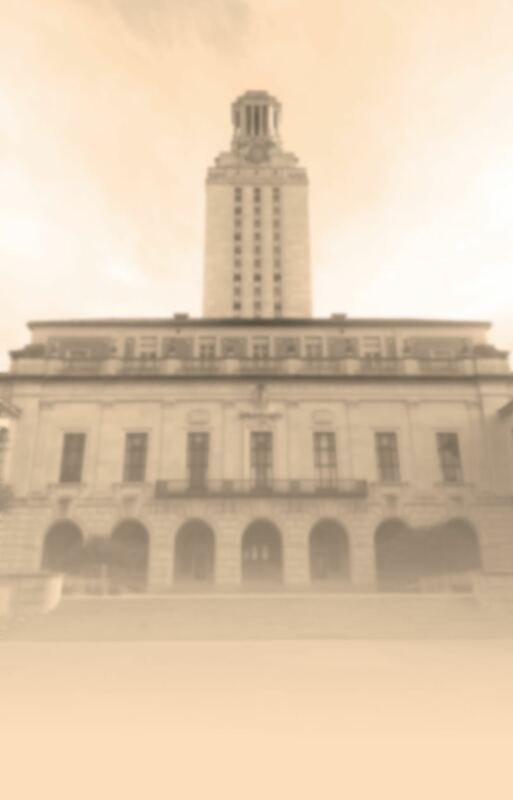 As we approach the 50th anniversary of the UT tower shooting, we cannot help but think about the ways it has been mythologized or forgotten because the Texas Legislature chose to implement the law allowing loaded guns in buildings on campus on August 1, 2016. Lieutenant Governor Dan Patrick, a strong advocate for the loaded gun law (sometimes known as Campus Carry), claimed that he didn’t realize that the law would be implemented on the anniversary of Whitman’s mass shooting. Public history cannot automatically create an informed or thoughtful public. But it might make more people aware of the wide range of ways that events were experienced and are still painfully remembered. And it might promote public discussion of important issues, at least among people who care about the past.